Even though online commerce makes up a good majority of company sales, having a physical storefront is still necessary to showcase products. Apple, Microsoft and even Dell all have their own showrooms and Google may be joining the pack soon. According to 9to5google, Google is in the process of setting up multiple stores across the US, with an anticipated opening date of this year's holidays. 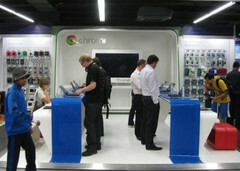 Although the company has booths at various retailers in the US and UK, the standalone showrooms are a first and appear to be directly influenced by Google Glass. The hope is this will give prospective customers a chance to test out the flagship goggles before shelling out the requisite $500-$1,000 when they hit retail. 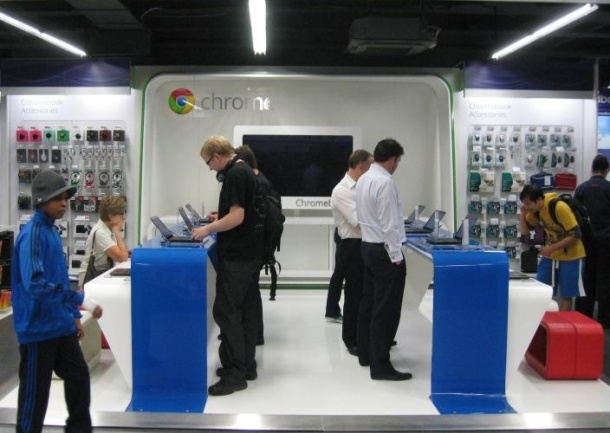 While most customers may head over to test drive Google Glass, the stores will also sell other flagship devices, including Chromebooks and the Nexus smartphones and tablets. There is no information as to how many stores will open or whether non-Google, Android products will be sold, but more news should be available soon.